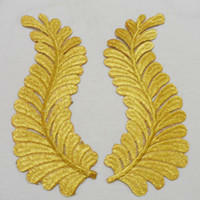 We are one of the most leading manufacturer & exporter of Embroidered Patches. 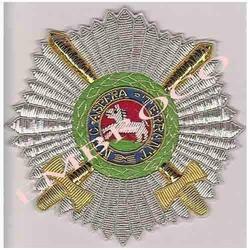 Our product range also comprises of Cap Visors, Embroidered Banner and Bullion Badges. 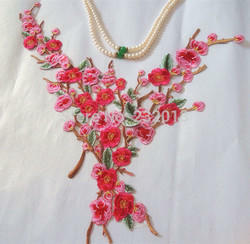 We are manufacture, supplier and exporter of Embroidered Patches. This offered range of ours is designed and crafted using quality fabrics, threads and cutting-edge technologies installed at our manufacturing unit. Our embroidered patch can easily attached by pin or can be sewn to the product like in garments, apparels, curtains and homespun fabrics. We are providing this range in various intricate designs, colors, prints, shapes and sizes to meet the exact requirement of patrons. Looking for Embroidered Patches ?